Will Khashoggi disappearance bring down Saudi’s crown prince? Saudi Arabia and especially its young crown prince – who has been variously portrayed as naïve, venal and blood-thirsty – appear to have vastly misjudged the reaction to the disappearance of Jamal Khashoggi, the journalist who opposed the new heir’s unchecked efforts to reshape the kingdom and the entire Middle East region with his own vision. 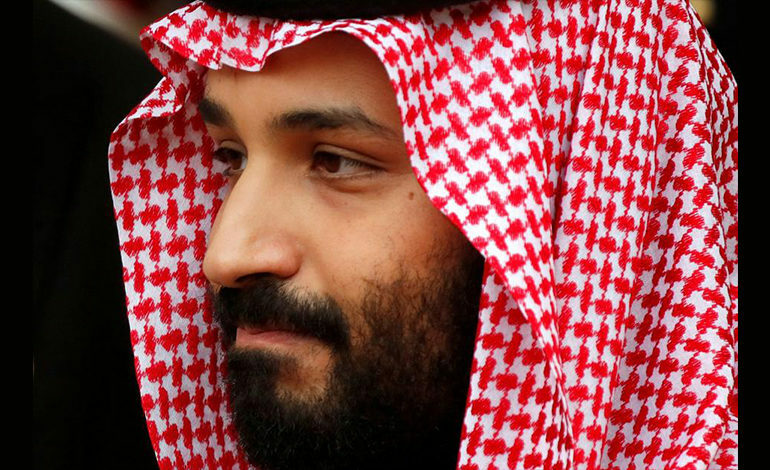 The 33-year-old Mohammed bin Salman has gotten away with quite a lot since his elevation just 16 months ago to the role of heir-apparent to the throne. While praised as the reformist behind measures like allowing women to drive, he detained dozens of members of the royal family and top business leaders at the Ritz Carlton until they agreed to pay financial settlements for unspecified “violations;” has arrested and imprisoned scores of human rights and women’s rights activists; pursued a war in neighboring Yemen where routine flouting of human rights and international battlefield rules have led to the death of at least 10,000 civilians and displaced an estimated 2 million; blockaded and isolated the neighboring sultanate of Qatar, and is yet to complete contracts binding him to a commitment to $110 billion in defense purchases from the United States. Now, the kingdom appears to be making an effort to absolve bin Salman of the action against Khashoggi, though it has long been clear that the crown prince has gathered all but absolute power in his hands, particularly over security issues. At the same time, MbS may have vastly misjudged the power of Donald Trump and his son-in-law Jared Kushner, whom the Saudi prince has cultivated so assiduously defend the interests of Saudi Arabia in the U.S. Congress and beyond. Riyadh certainly has never been known for its respect for human rights. But even Saudi Arabia hasn’t typically operated in such an unrestrained way. What’s changed? Part of it is a new generation of leaders trying to muscle their way into power. Still, it may be too early to predict with certainty whether this new-look leadership will revert to the royals’ more trusted old style of slow, evolutionary progress toward goals designed to preserve rather than shatter the status quo. MbS, it would seem, may simply be unready to assume the reins of power. Most Saudi kings, all from the first generation of children of the founder King Abdulaziz ibn Saud, have not acceded to the throne often until they were at least well into their 60s. A senior prince who is part of the Allegiance Council, a 28-member group of princes that formally selects the next king, explained to me on a visit to Riyadh that this body wants to feel that next ruler had been thoroughly tested through any numbers of challenges and met them – acquiring the wisdom and temperament that only age can bring. MbS, it is beginning to appear, has acquired little or none of this wisdom. The problem goes far more deeply than MbS and indeed the process by which he succeeded to power. While MbS is the king’s favorite, his position will not be secure until this group endorses him. Now, however, with MbS having skipped much of a generation – passing over the vast bulk of the grandchildren of King ibn Saud – the Khashoggi affair could prove to be quite an existential threat to MbS’s plan to succeed to the Saudi monarchy and break the stranglehold on power so long held by his elders. Indeed, this weekend, it was his father, 82-year-old King Salman who called Turkish President Tayyip Erdogan, seeking a solution. The central question, all but ignored at this point in the Khashoggi scandal, is whether Saudi Arabia might be brought back into line, or whether it is headed for a true pariah-state status? Already, MbS has lost some key allies or supporters who should be central to his aims. His vaunted Davos in the Desert conference this month was supposed to play a key role in launching his Vision 2030 development plan. 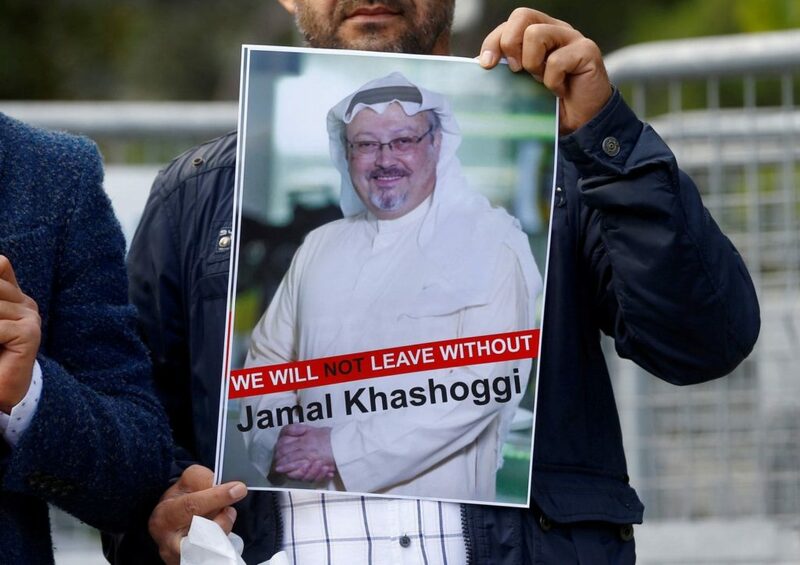 But in the days since the disappearance of Khashoggi and continued Saudi foot-dragging in uncovering the source and methods of the attack, the withdrawal of major sponsors and leading executives have left the entire enterprise in limbo. Whether MbS is actually the individual able to take up the challenge of reforming Saudi Arabia and leading it is becoming increasingly questionable. The fact is, he rules neither alone nor unchallenged. There is a process and there are certain red lines that MbS may have crossed in the Khashoggi affair if he is to win the support of leading royals. Perhaps the most important is not to call too much unfortunate attention to yourself or the kingdom. Saudi Arabia has spent quite literally a king’s ransom on lobbyists and image consultants as well as donations to leading institutions in major Western nations, especially the United States, to make sure that this image is never irreparably tarnished. For now, Riyadh has tied itself to one individual, its crown prince, who seems to be on the verge of tarnishing this carefully crafted image. Trump still basks in the royal welcome he received in Riyadh within months of taking office, while his son-in-law Kushner has spent hours in phone calls and meetings cementing his personal relationship with the crown prince. Yet in the end, how central MbS should be to America’s broader goals in the region remains questionable. 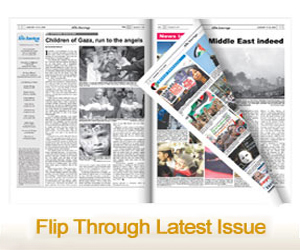 By David A. Andelman, a former foreign correspondent for the New York Times and CBS News. He is visiting scholar at the Center on National Security at Fordham Law School and author of “A Shattered Peace: Versailles 1919 and the Price We Pay Today.” @DavidAndelman.